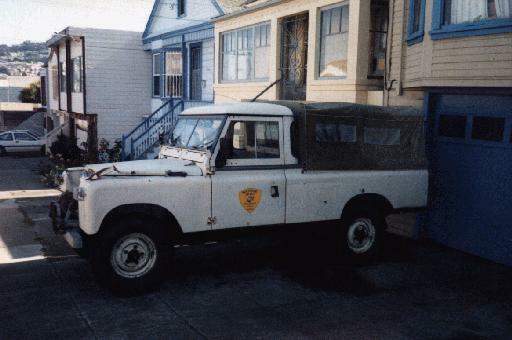 When I first got Indy, he was a pickup, with a canvas top over the rear bed. That was all well and good (and don't he look spiffy that way? ), but it didn't suit my needs. That's why he's got a full hard top on now.